Davanagere, (Davangere) one of the ideal places for holidays, has a rich history. 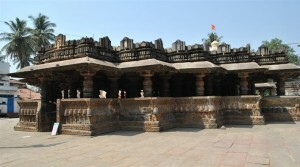 Learn about temples and sightseeing options in Davanagere. Find out how Davanagere One helps citizens of Davangere pay electricity bills, mobiles bills etc. online. How to pay property tax through Davanagere One. Bapuji Institute of Engineering & Technology, Davangere is one of the leading engineering colleges in Karnataka. The college offers courses such as MCA, MBA, civil engineering, bio-technology etc. 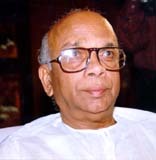 Jayadevappa Halappa Patel was the 15th Chief Minister of Karnataka. His term as Chief Minister for Karnataka was riddled with criticism, opposition and problems that hit his leadership like hurricanes. Kidzee is the largest pre-school chain in Asia with over 900+ centers in more than 300+ cities. Kidzee is in many cities of Karnataka. Kids Campus is an international pre-school in Bangalore, Mysore and Davangere.